Looking for a perfect selfie phone with power-packed features? Then you will fall in love with the latest launch of Vivo, Vivo V5s. The mobile is much cooler and sassier than the predecessor, and the price is the catch! 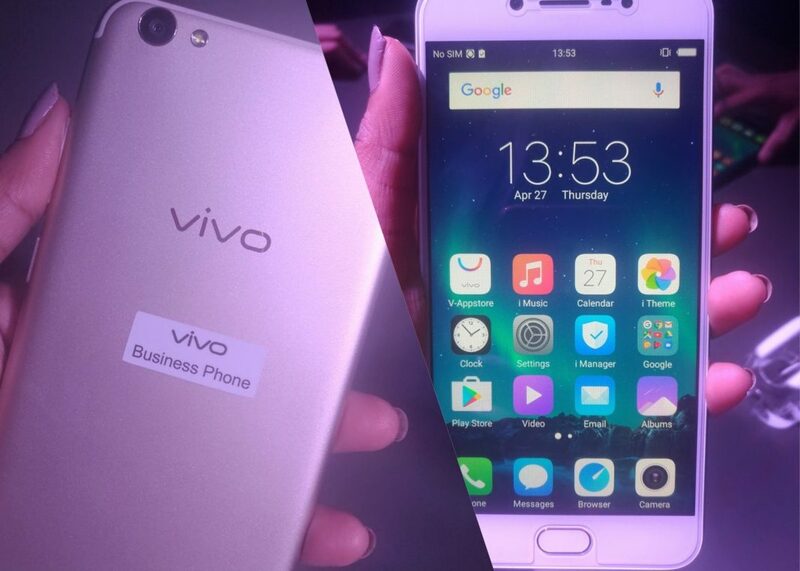 Vivo is a Chinese company and has been a favorite for every selfie lover customer. The company focuses on providing fabulous features at a price that would make everyone go wow. 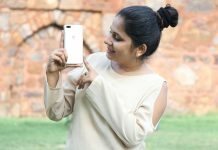 So if you are someone who wants to pitch in for a new phone with amazing features, then read further and find out the top 5 reasons to buy Vivo V5s for Rs.18990 ! You will definitely love the 2nd one! The Vivo V5s has a metal unibody design which is sturdy and looks ultra classy. It comes in jet black color which makes the handset even more special and worth investing on. 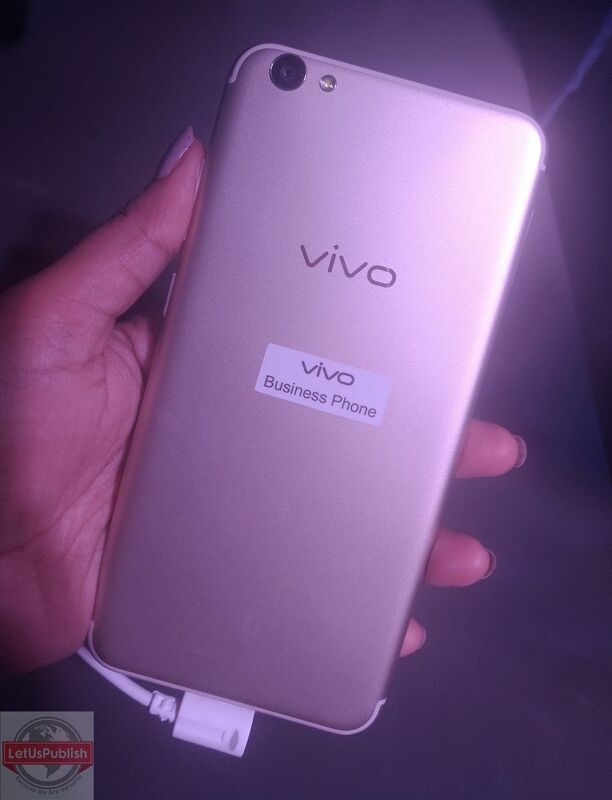 Vivo V5s is available in crown gold color. Just like its predecessor, Vivo V5s sports a whopping 20-megapixel front facing camera with ‘moonlight flash’ which is a bomb for all selfie lovers! You can now get amazing photo quality which you can happily post on your social media! 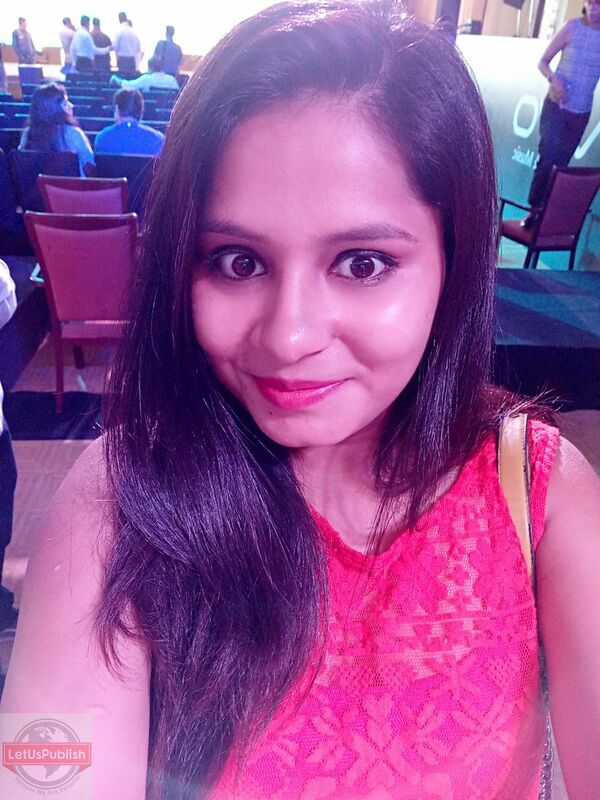 Vivo V5s selfies are not just the perfect selfies but the more detailed selfies. Clicked from Vivo V5s – Not Edited. 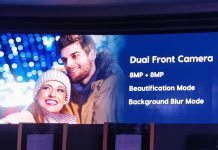 Also, the camera features include group selfie, panorama, HDR, night, PPT and beautify mode on front face mode. 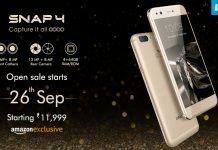 Even the latest launch features a fingerprint scanner in its home button and the coolest thing that the company claims are that the fingerprint scanner can unlock the phone within 0.2 seconds. Isn’t that super fast? Even though the Vivo 5s looks similar to its predecessor, it has the large internal memory that stands out in the crowd! 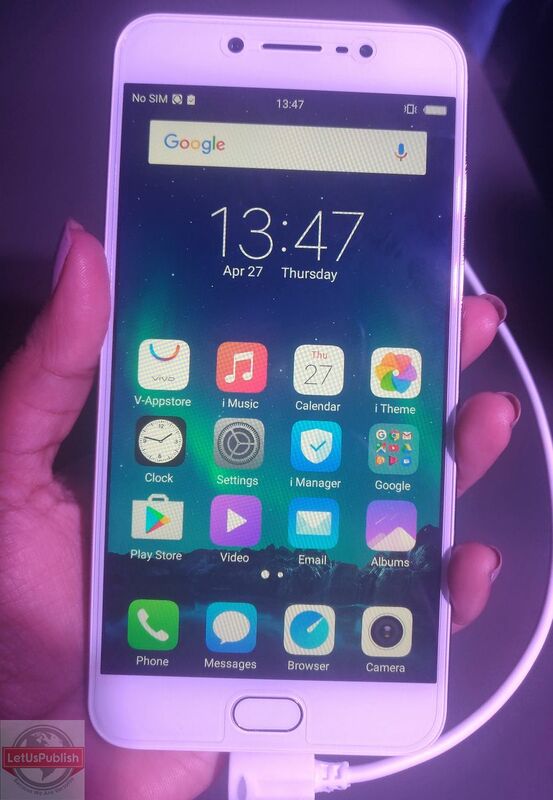 Yes, the latest Vivo 5s sports 64GB inbuilt storage, which can be expandable to 128GB via a micro SD. 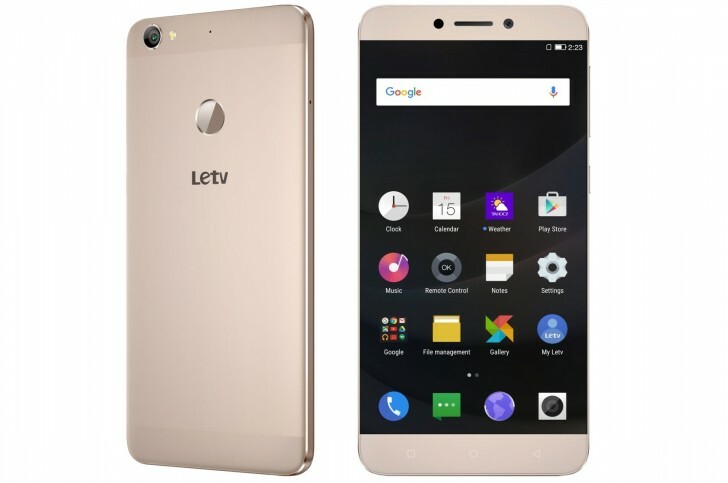 The smartphone comes with a 5.5 inches screen (720 x 1280 pixels IPS display) with corning gorilla glass protection. So that you can enjoy gaming and movies at their best. The phone also feature “Smart Screen-Split” that allows users to multitask without having to switch back and forth every time a message pops up. Users can chat and watch videos simultaneously on one screen. This latest Vivo device is backed by a 3,000mAh battery so that you can click a good number of selfies throughout the day. Also, the sleek design of the smartphone is sure to grab everyone’s attention! So go grab the phone for Rs18,990 from May 6 via both online and offline channels. 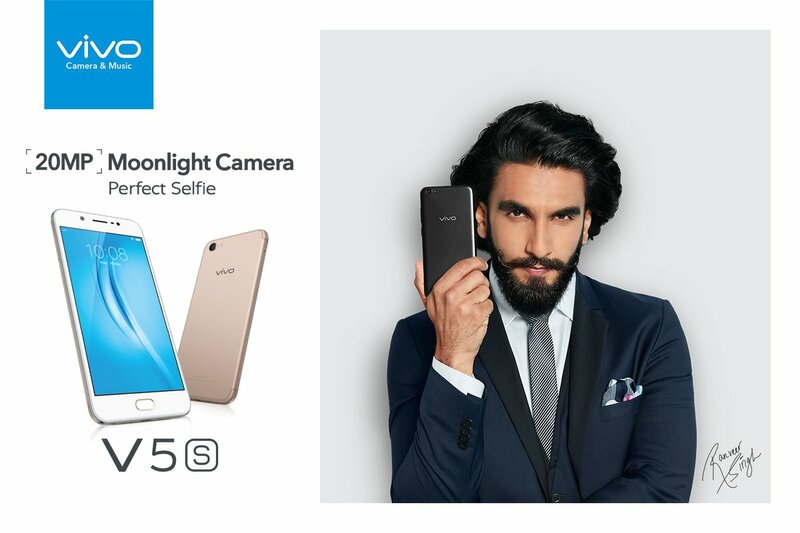 Let us know if you some questions or suggestions about the Vivo 5s phone.